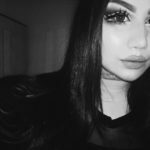 Throughout the years, the popularity of organic makeup has been a true rollercoaster, but luckily the market has been increasing and now there are way more alternatives for those of us with sensitive skin and cautious minds. 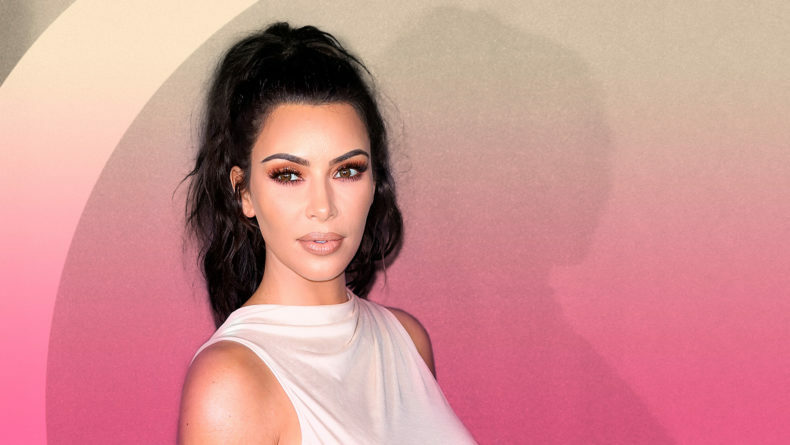 While it was once a myth that organic and vegan makeup wouldn’t do our faces justice as well as regular synthetic makeup, today, this is no longer the case. A number of brands have heard our voices and pigmentation and comfort is now their top priority — in addition to safety at the very core. 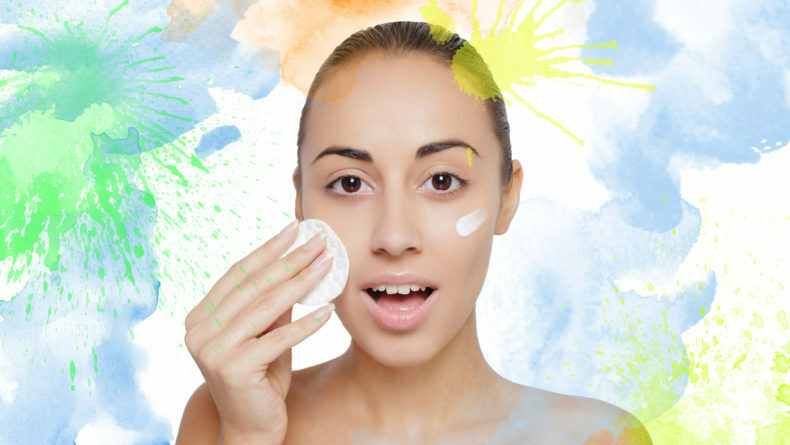 The most important factor that makes organic makeup appealing (and so needed) is that it doesn’t contain chemical additives such as preservatives, chemical dyes, fragrances or parabens — which is heaven for consumers that have sensitive, damaged or acne-prone skin, as well for those who have rosacea, eczema or even psoriasis. Here are six made in Japan brands, as recommended by myself, colleagues and professional artists in my field, that bring the best in coverage, pigmentation and comfort, while staying fully organic or natural. MiMC was born out of necessity — and a significant lack of anything like it on the market at the time. The founder of MiMC, Kotobuki Kitajima, noticed in her university days—while majoring in chemistry — that women like her with sensitive skin didn’t have many options once they’d hit the cosmetics store. So she decided to establish a brand herself which would make exactly this: natural cosmetic products that would be safe and great looking on the skin. 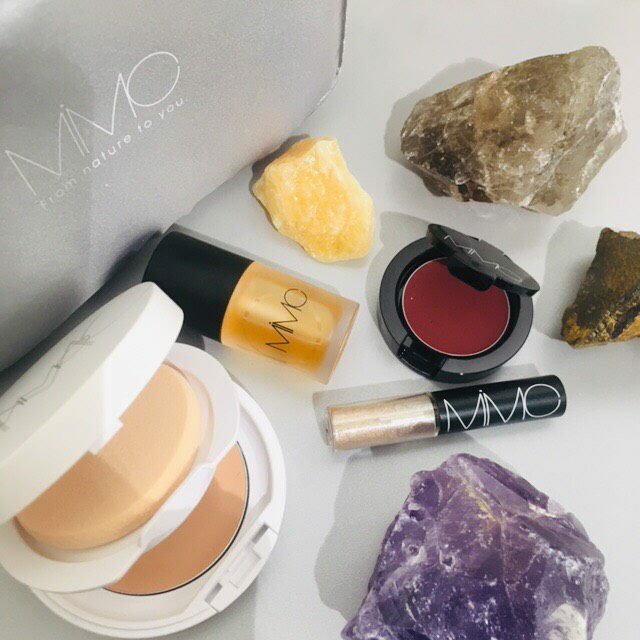 Launched in 2007, today MiMC is one of the most frequently used brands by skincare-cautious users and covers all the basic cosmetic products range, including skincare, makeup removers, base makeup, eyeshadows, cheek, and lipsticks. MiMC doesn’t do animal testing and is completely free of any kind of chemicals and preservatives. 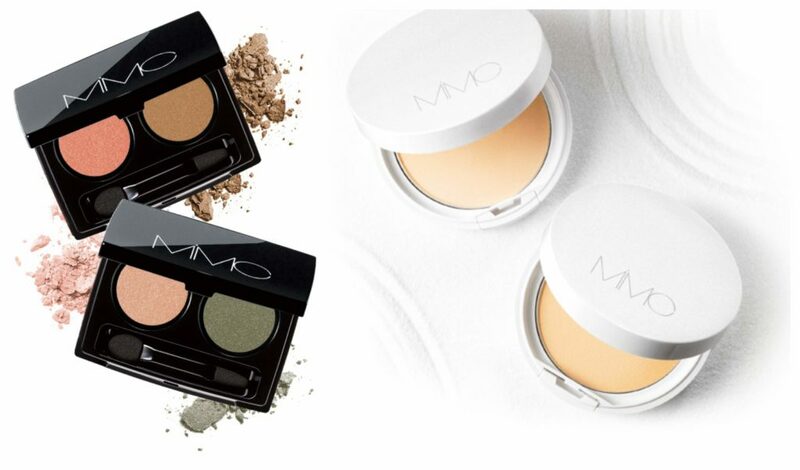 What to buy: Bio Moisture Shadow (¥3,800). Contains fruit oil to moisturize dry eyelids. Mineral Essence Moist Ex SPF50+ Pa++++ (¥6,500). Contains six different natural oils to prevent aging and dryness. Where to buy: Takashimaya Shinjuku, Odakyu Shinjuku, Takashimaya Yokohama, MiMC Treatment Salons (Omotesando) and online. Outside of Tokyo, you can also find it in Osaka, Nagoya and Sapporo. All Aqua Organic products are fully organic, except three: Lip 03 Apple Red, Organic Long Lasting Mascara 01, 02, 03 and Organic Liquid Eyeliner, which contain petroleum pigments for extra coloring. What to buy: Organic Sweets Lip (¥1,620). Moisturizes and nourishes your lips and cheeks leaving a rosy color and a light feeling to the skin. 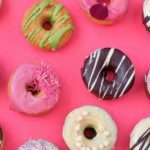 You might have noticed that I keep writing (and talking) about Three over and over again, but there’s a pretty good reason for that — not only does the brand have an ah-mazing color payoff, or the fact that its quality is extremely high, but also because the brand stands for something that is important: behind every consumer, there is a human being, a person who has no limitations in their pursuit of beauty, knowledge and health. Based on this basic principle, Three carefully chooses its ingredients, having 14 domestically-produced oils that can improve the skin condition leaving it softer and smoother. The brand does not use artificial ingredients nor does animal testing. 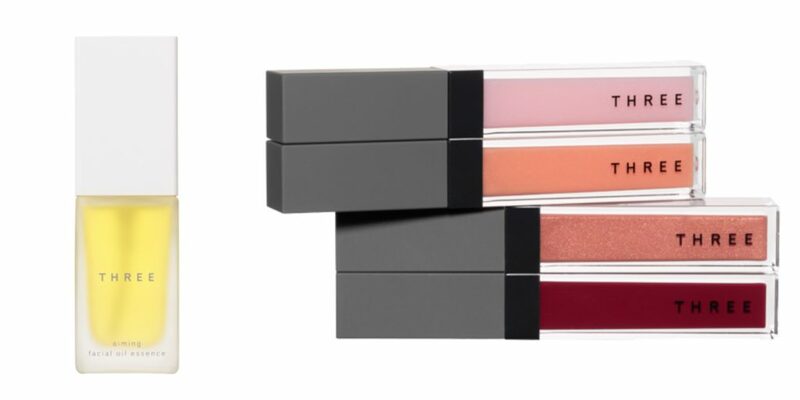 What to buy: THREE Shimmering Lip Jam (¥3,000) that comes in 15 different colors. 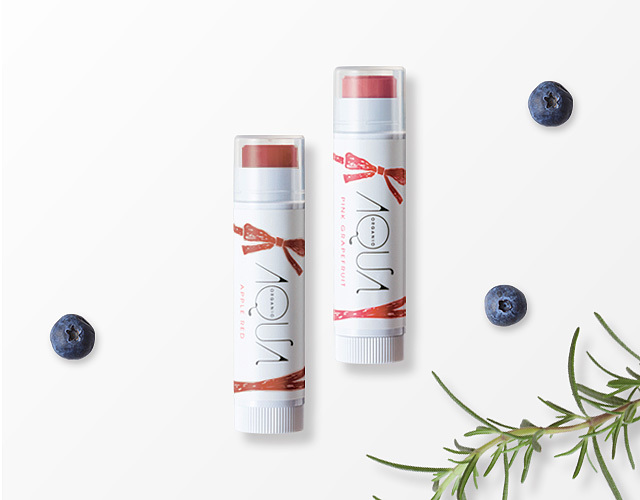 It contains tea seed oil and argan oil, which altogether keep the lip well nourished. THREE Aiming Facial Oil Essence (¥13,500). Use for a perfect cleansing routine. 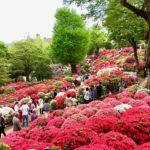 Where to buy: Isetan Shinjuku, Odakyu Department Store Shinjuku, Three’s Aoyama store and other cosmetic stores and department stores. 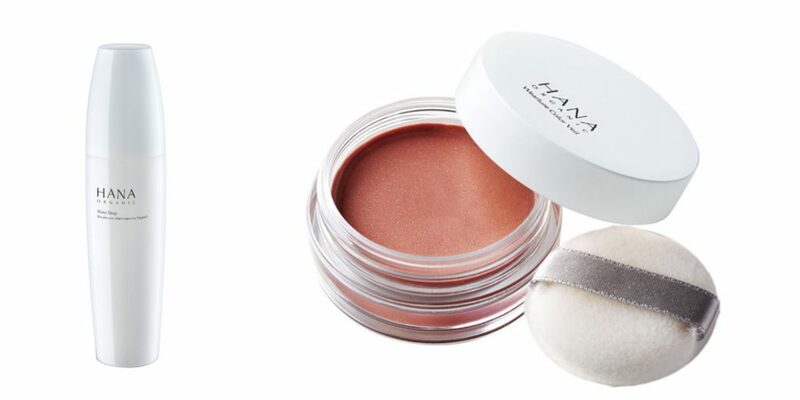 Hana Organic is a brand that not only focuses on good quality but also leaves a therapeutic feeling after usage. 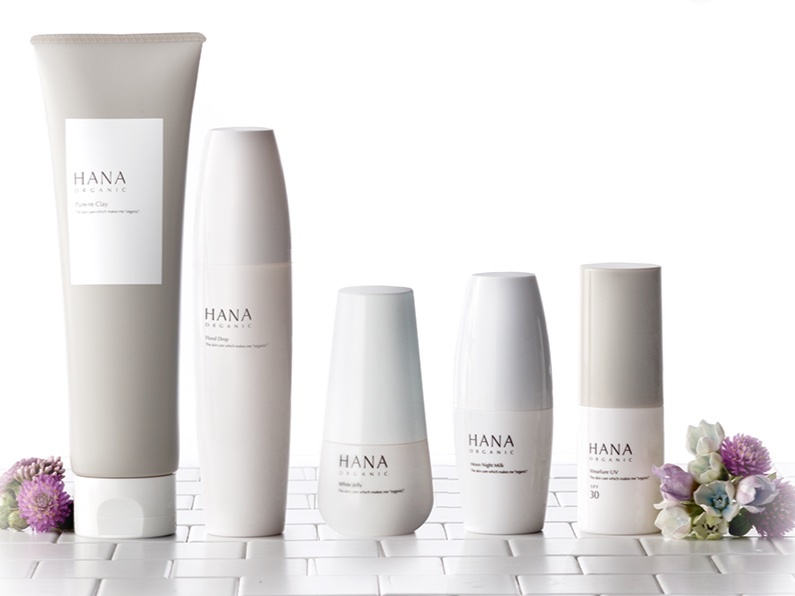 Produced with and inspired by flowers, Hana Organic’s beauty products have a pleasant natural fragrance that can slowly take away stress, tiredness, lack of sleep and unbalanced hormones. Although the brand offers some makeup products (mostly base care), its strongest seller is its skincare series. What to buy: Floral Drop Toner (¥3,600). Contains six carefully selected flowers, among which Damascus rose water from Bulgaria and 3,000 rose petals, famous for high moisturization properties. Wearlure Color Veil (¥3,780). It can be used as a lip color and blush, and even around the eyes. The fun part is that the color will depend on your body heat, so no matter what undertone one might have it will adjust to your skin. Where to buy: Online only. Naturaglacé’s concept is “everyday glow.” All of their products are strictly produced in Japan, with 100% naturally-derived raw materials. 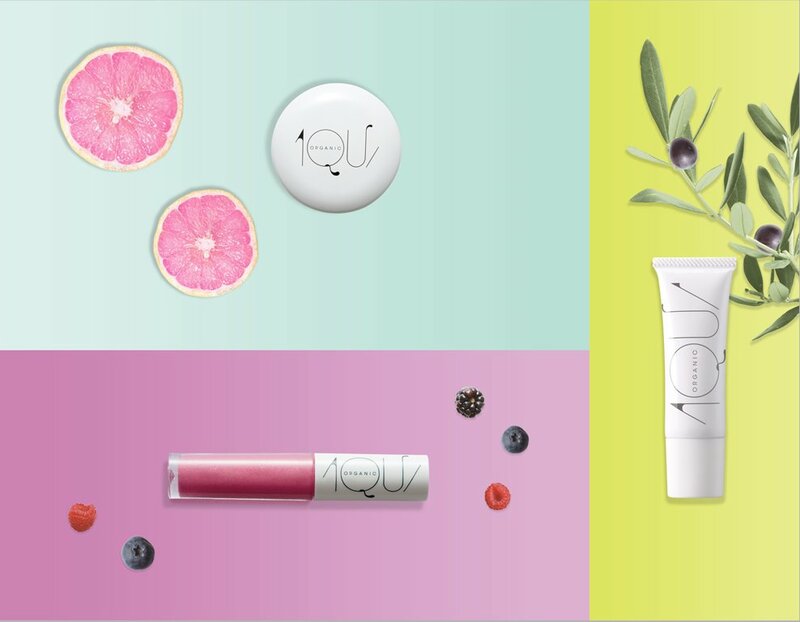 Most of their products do not have a scent, however their make-up cream, moist BB cream, skin balancing base, color control base, silky smooth liquid foundation and the emollient cream foundation will have a slight scent of “classy floral” which comes from the natural oils they use as the base in their formula. Aside from the fact that that the formula will leave the skin feeling smooth and light, the scent will leave your mind and body feeling relaxed, too. 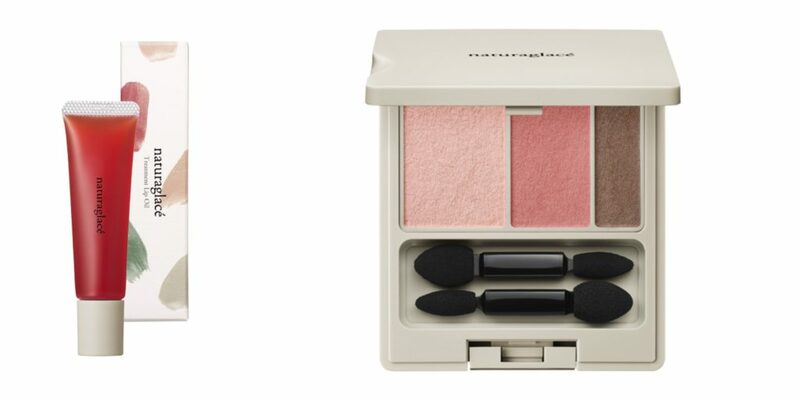 What to buy: Naturaglacé Eyecolor Palette 03 (¥3,600). A personal favorite due to the great color pay off and that natural pink flushed look that works for daily use. It contains argan oil, which focuses on protecting the thin skin around the eyes. 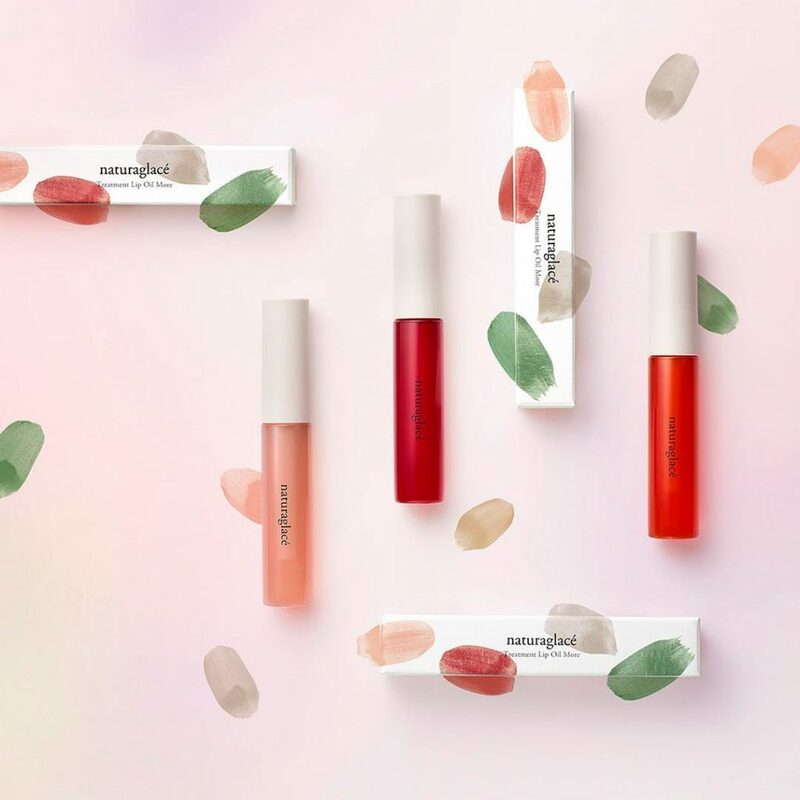 Naturaglacé Treatment Lip Oil (¥2,300). Containing rosehip ingredients, this lip balm moisturizes thin-skinned lips prone to dryness and protects against cracked lips. 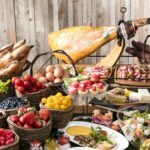 Where to buy: Tokyu department store, Loft, Cosme Kitchen, Plaza and other department and cosmetic stores. 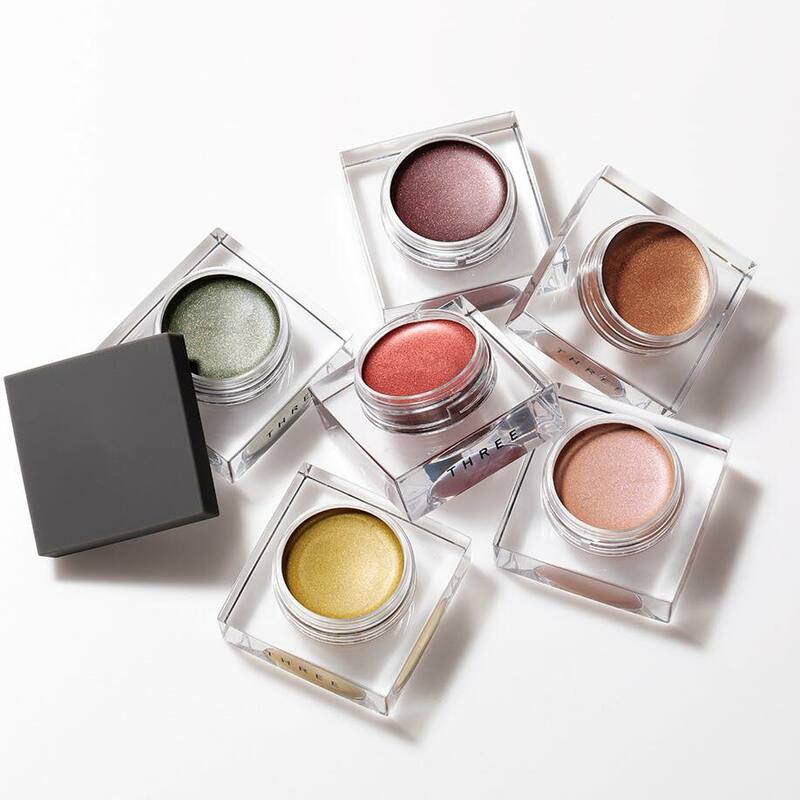 The Hokkaido-born natural makeup brand Shiro is one of the biggest and most respected organic makeup brands in Japan and it’s no surprise why. Their product lineup stretches from skin care, makeup and fragrance to home decor, food, salons, spas and even restaurants. Of course, all of their products are 100% vegan and organic. Transparency is also a key brownie point that has contributed to the brand’s popularity. Shiro’s website lists all product ingredients, as well as clarifies the purposes of each ingredient, thus making it easy for customers to understand which products to select for their skin type. The brand uses typical ingredients like aloe for moisture, shea butter for high humidity and licorice for skin texture, but they also use Asian produced ingredients such as azuki (red beans) for tightening pores and leaving the skin glossy, and Tamanu for moisturizing, cleansing and protection. What to buy: Aloe Liquid Eye Color (¥3,600). A gel-based eyeshadow that comes in a tube similar to Stila’s glow and glitter collection, gives a pop of glitter but still has a natural finish. The liquid color contains aloe vera leaf extract that will keep the eye moisturized, a perfect fit for people with dry eyelids, eczema and psoriasis. Shea Qi Clip Butter (¥4,200). A great option for those with dry winter lips. Can be used as a blush as well. Contains shea butter for moisture and sesame oil for protection from UV rays. Available in several neutral and vivid colors. 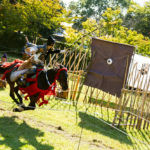 Where to buy: Shiro Omotesando main store, Shiro Jiyugaoka store, Isetan Shinjuku, Tokyo Midtown Hibiya store and more. For a full list of stores across Japan, see here. 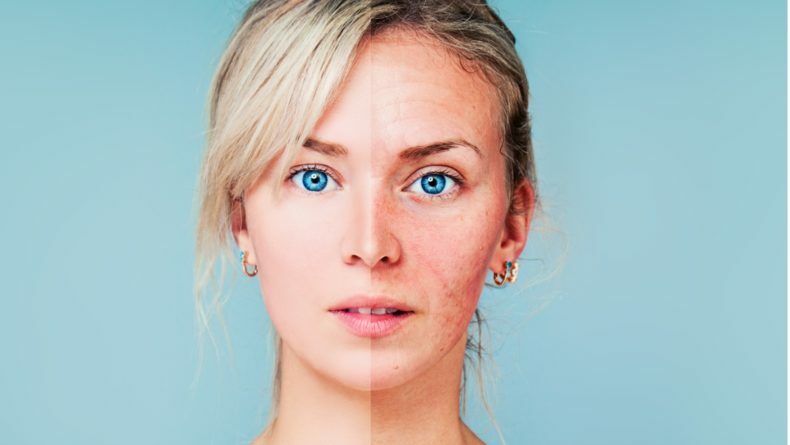 Your guide to one of the most powerful skin antioxidants you can easily add to your daily beauty routine. Removing our makeup should be equally as fun and easy as applying it.